We are working in close collaboration with ST's Deep-Learning experts to deploy AI on STM32 cores!!! From Fast Prototyping to EVT/PVT design to Pre-Compliance to Functional Testing to production support. Having gone through many design cycles, we understand the modern challenges associated with bringing a device to market. As part of our design process, we make it a priority to minimize design risks through consistent testing and gated reviews. Our goal is to ensure pre-compliance with industry standards as early in the design cycle as possible. EMI Pre-Compliance is achieved through early and repeated testing in one of our partner lab. Working alongside lab professionals for support, we have access to a top quality research lab that comes fully equipped with anechoic chamber and test equipment / antennas to cover most designs in the sub-GHz to 2 / 5GHz ISM band. External Peer Review is often considered (and proposed) when a short cycle and/or complex design demands it. We have never been afraid to make third-party expertise an integral part of our design process if it means that we’ll get it done faster with much less risk. We routinely hire the service of antenna/RF and EMI/C experts. 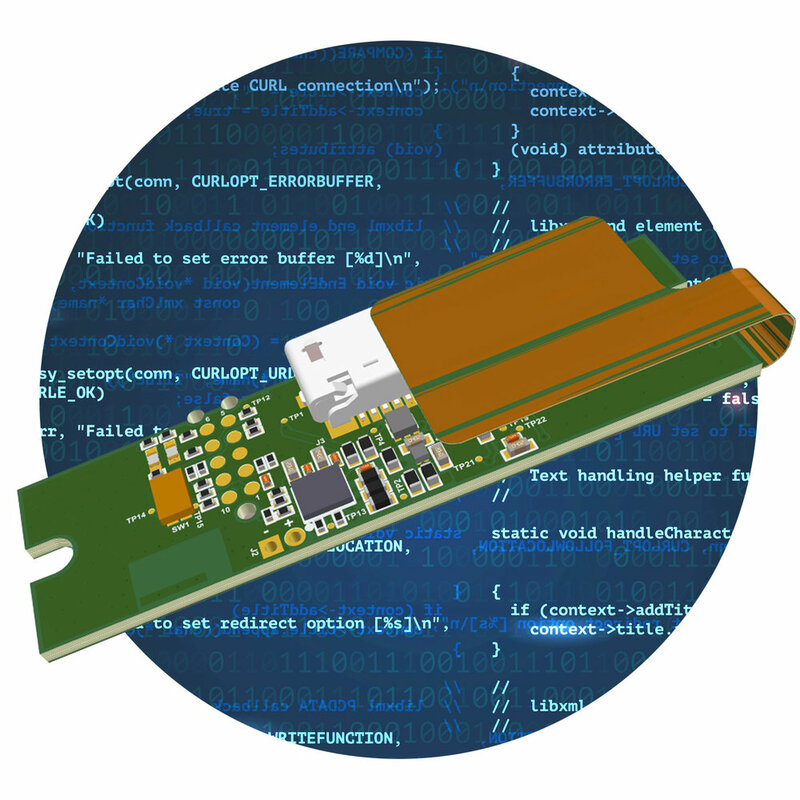 Designing a connected or IoT device presents significant challenges beyond the technical. The communication interface between the device and the mobile app (or cloud) is often handled by different cross teams, which work in different technology realms, i.e. IT/DevOps vs. mobile.apps vs. embedded. This mismatch may lead to slipping development schedule and a "lightly" tested solution that may fail to meet the user's expectations (requiring costly firmware upgrades). 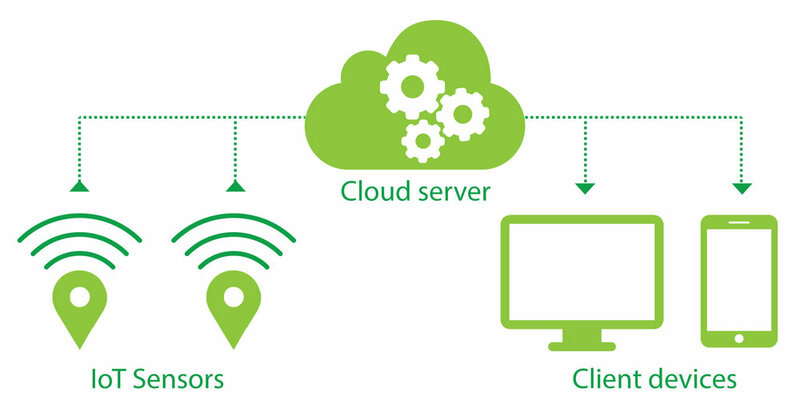 Cloud integration for embedded devices extends beyond just connecting to the IoT layer. Any commercial solution must also include secure onboarding / provisioning, Firmware Over-The-Air Firmware (FOTA) upgrade, field device replacement, fleet auditing / management, etc. The 800lb gorilla, AWS offer the most complete portfolio of cloud services. 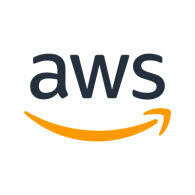 SIANA is experienced with integrating the AWS IoTlayer on embedded devices, including secure provisioning, and integration with analytics and client applications. For fast time-to-market and/or consumer-electronics devices, we often recommend using the Samsung Artik cloud. As an Artik partner, SIANA is experienced with integrating the Artik IoT layer on embedded devices and implementing the proper cloud strategy to integrate with third-party systems, including Home Automation, Voice Assistant, etc.